Destinations like Dubrovnik have morphed into major tourist magnets, further bolstered in popularity since serving as backdrops for such popular TV and film productions as Game of Thrones and Star Wars: The Last Jedi. 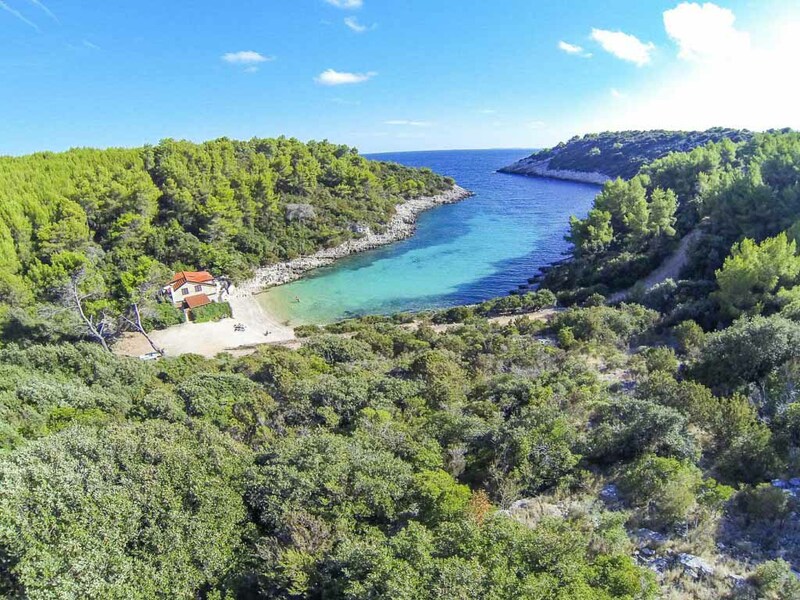 So, when it hot crowded and decidedly uncomfortable, leave them behind and head for something different: From the lush interior of the Istrian peninsula to rugged islands, here are five under-the-radar destinations to visit in Croatia to soak up the summer sun—sans the crowds. 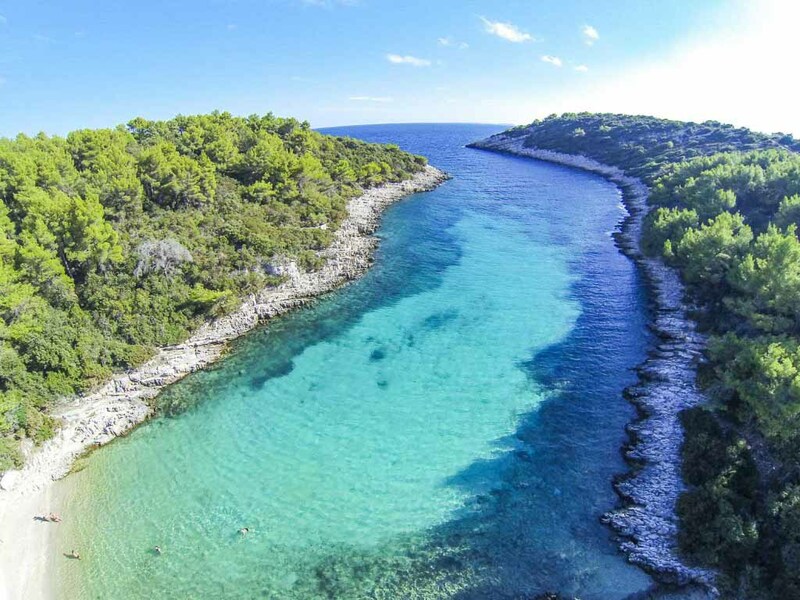 Croatia’s northwestern Istrian peninsula is known as the land of the green and the blue—and while many summer tourists favor the coastal hot spots of Blue Istria (including Pula, Rovinj, and Porec), the less-commercial gems of Green Istria are nestled within the interior. Situated in the south-central part of Istria and surrounded by woods, pastures, and vineyards, the medieval town of Svetvincenat is home to the Morosini-Grimani Castle, one of the region’s best-preserved examples of Venetian architecture (and host to the Medieval Nights at the Castle, featuring a knights’ tournament, on Wednesdays through summer). The medieval hilltop towns of Motovan and Groznjan - artist havens that are known for selling locally sourced truffles—are just an hour’s drive from Svetvincenat. Plus, for outdoor enthusiasts, there are mountain biking and hiking trails, Autumn brings the truffle hunts and game hunting and ever increasing food fairs from cheese & wine producers to the ever growing craft beer market. 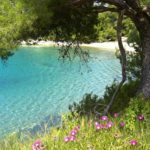 Opt to stay in charming country houses, villas, apartments, or boutique hotels—you won’t find large hotel chains in the heart of Green Istria, just charm and atmosphere and some breath-taking countryside. 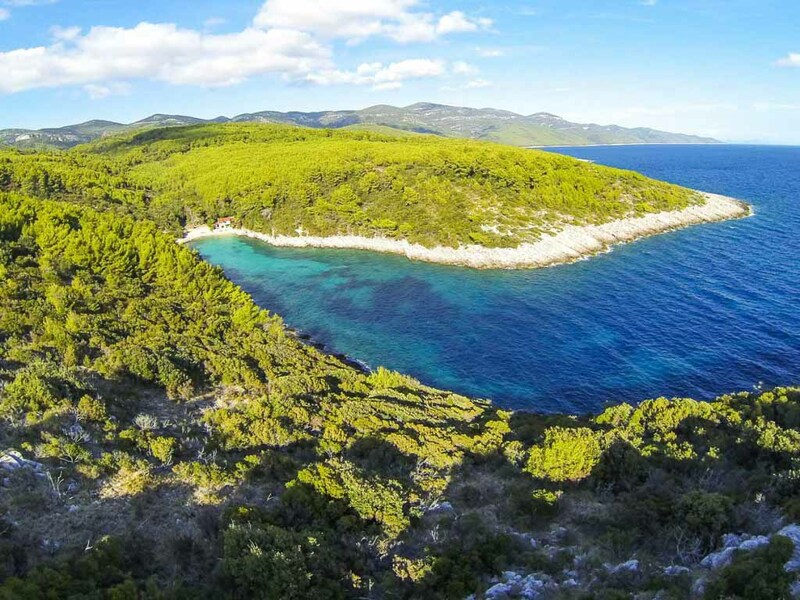 The remote 35-square-mile island of Vis claims an unusual history: As one of the most important naval bases for the former Yugoslavia (which Croatia was once part of), it was closed to foreigners until 1989. Remnants of that period remain via a network of underground military tunnels and warehouses, which visitors today can explore on various guided tours. Or, for a twist, try winetasting in a tunnel-turned-wine-cellar by the Lipanovic family, who have been making their namesake wine on the island for 150 years. Secluded Stiniva Beach, situated between the main tourist hubs at Vis Town and the fishing village of Komiza, is near the village of Zuzec; hike down a steep and narrow rocky path (or hire a taxi boat to gain access from the nearby village of Rukavac) to visit what’s been lauded as one of the most beautiful beaches in the world. 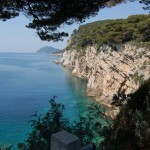 Or take a boat excursion to the mesmerizing Blue Cave, known for its unusual “glow,” on the nearby island of Bisevo. 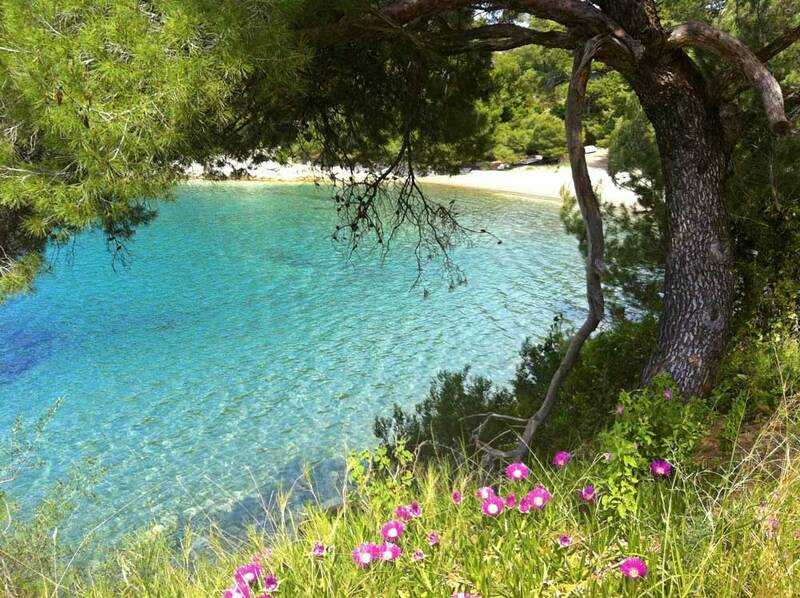 You can even hop aboard a private water taxi to a neighboring island, like Hvar. 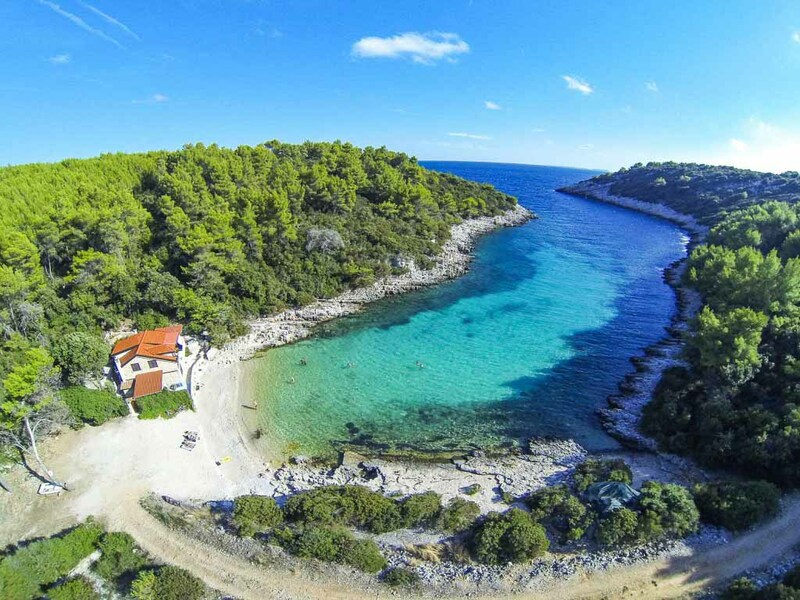 Located along the scenic route from Vis Town to Komiza, the Konoba Golub eatery in the village of Podselje is worth seeking out for fresh seafood and traditional local cuisine paired with a wine list featuring selections from all over Croatia—plus sweeping views of the vineyards and olive groves below. 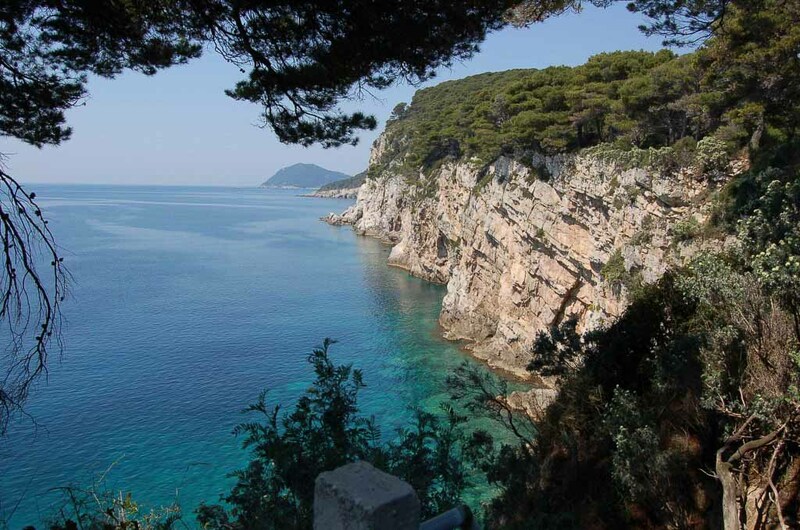 Mama Mia 2 was recently filmed on Vis, so not as quiet as it used to be, however it's still mostly underdeveloped so you can still find that quiet spot. 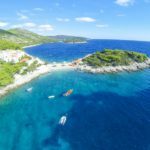 Visitors exploring the Dubrovnik Riviera often head to the more popular Elafiti Islands, but venturing further out into the Adriatic Sea is worth it to relish this true natural paradise. 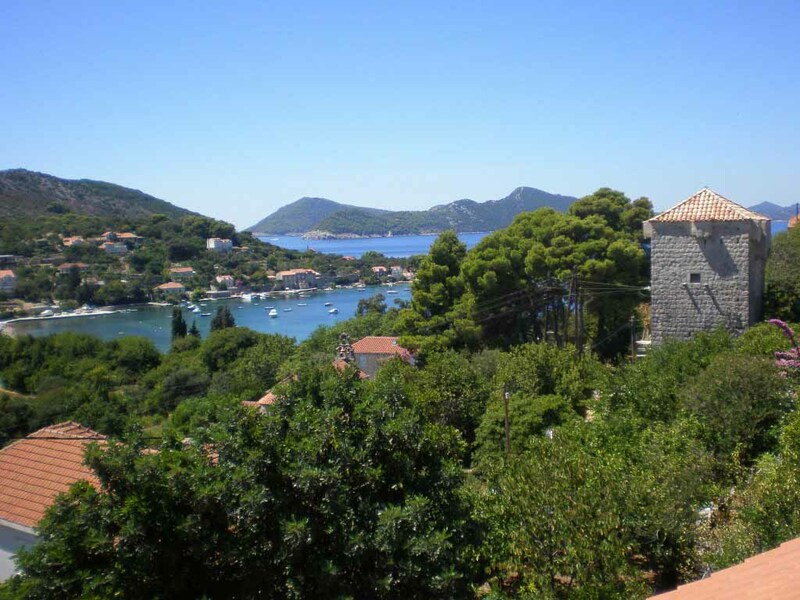 Like Vis, tiny Lastovo is one of the most remote and undeveloped islands in Croatia, and it was likewise closed to foreigners during its stint as an Yugoslavian military base—preserving its craggy splendor. 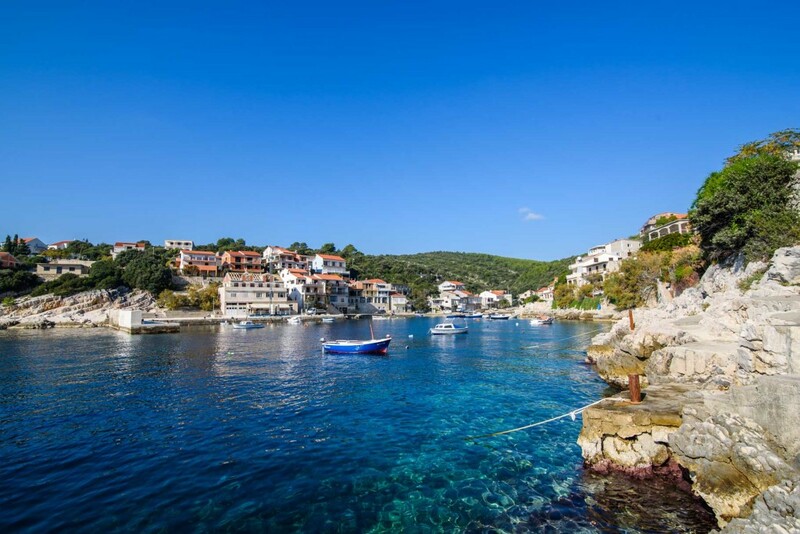 For beach time, in-the-know locals head to Krucica or Kujenceva Ropa, near the nautical center Porto Rosso, with its traditional Dalmatian restaurant. 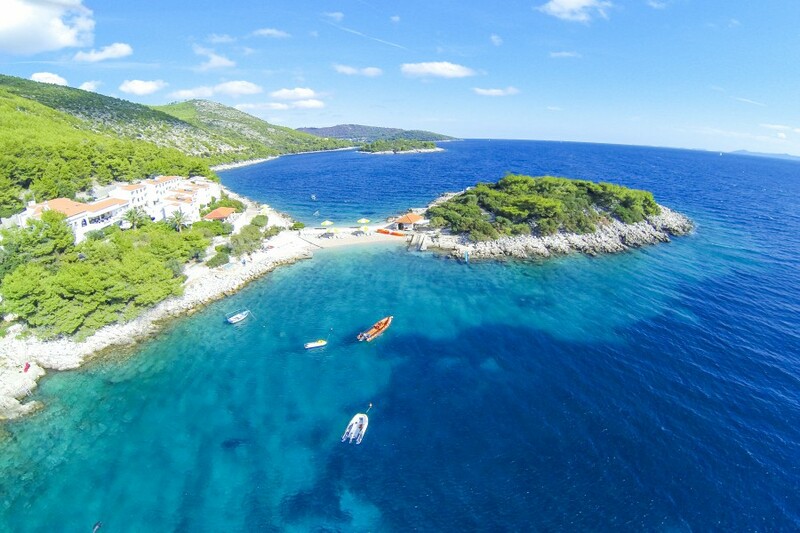 Rent a boat and take a 30-minute excursion from the port at Zaklopatica to the island of Mladine to indulge in a fish-centric picnic on sandy Saplun Beach. 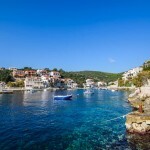 Skewered sardines is an authentic Lastovo dish that you can try at the island’s many fine konobas (taverns), including Bacvara in the tourist center at Lastovo Town. 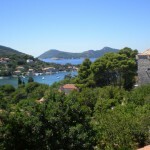 Visitors to Dubrovnik too often stick to the coast, while missing a gem right on their doorstep, just a short drive from popular Cavtat and you are in the stunning Konalve countryside full of farms, olive groves and countless vineyards all with the magnificent back drop of the mountains in the background. Some amazing hiking trails, mountain bike trails and horse riding in the area and when you need a break try one of the lovely river restaurants set in the hills with locally caught trout - this area is very popular with foodies and locals will often drive out from Dubrovnik to enjoy some traditional fare usually from home grown/home made organic produce Try somewhere like Tavern Monkovic set right on the shores of the Ljuta river, impeccable service, good value for money and food to remember.